Oracle Planning and Budgeting Cloud Service has been made generally available, opening up opportunities for organizations of all sizes to quickly adopt Oracle’s planning and budgeting solution with no additional spending on infrastructure. 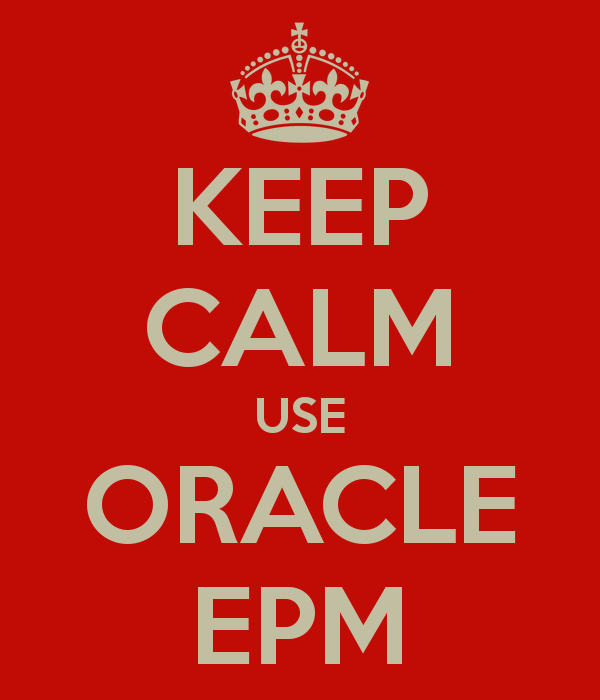 This is the first of Oracle’s enterprise performance management (EPM) solutions offered in the cloud as part of its Enterprise Planning Cloud portfolio. The new service builds on the functionality of Oracle Hyperion Planning, including agile forecasting, predictive planning, rich scenario analysis and interactive dashboards. For operational efficiency, the EPM solution has built-in run time diagnostics and provides automated scaling to match user demand. Planning, reporting and analysis has been made easy through the integration of Microsoft Office tools, a web interface option has been included for this function.